Being a NFL player is a huge privilege that I do not take for granted. To be a real pro you have to do everything in your power to give yourself the edge including: a great training and recovery regimen, an appropriate diet and the proper supplementation. The last few years I’ve dedicated myself to proper training and diet but have not been able to find the appropriate supplementation that is clean, safe and effective. This is the problem that Klean Athlete solves for me. 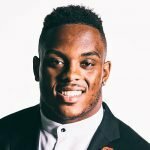 All of Klean Athlete’s products are NSF Sport certified which is a huge deal because I want to be able to trust that the products I am taking have 0 chance of ever leading to a positive test. I also want a product that is as pure as possible and not filled with unnecessary and unhealthy fillers. Klean Athlete fits this bill as well! Most importantly I want a product that produces results and worksI After a full 16 game season of using Klean Athlete products I am convinced that they work. 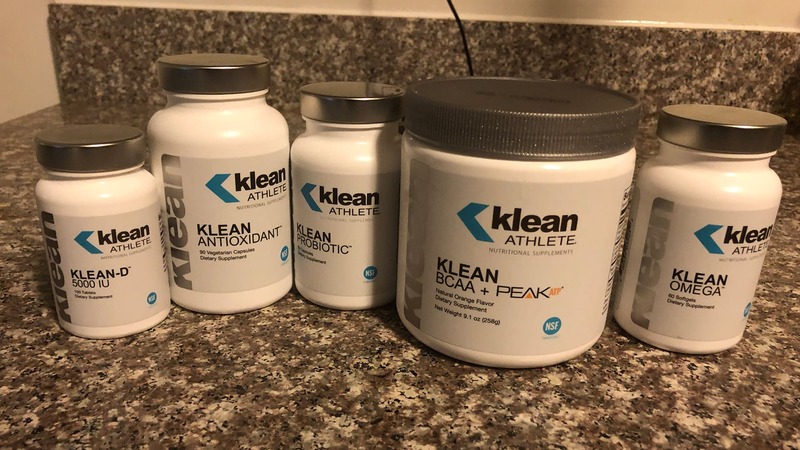 Klean Athlete products has a lot to do with how I felt day in and day out as well as how fast I was able to recover after games. I hope my partnership with Klean Athlete helps bring awareness to athletes everywhere that their is a product out their that is CLEAN, SAFE and EFFECTIVE something most supplement companies simply do not provide. You’ll be hearing from me soon!